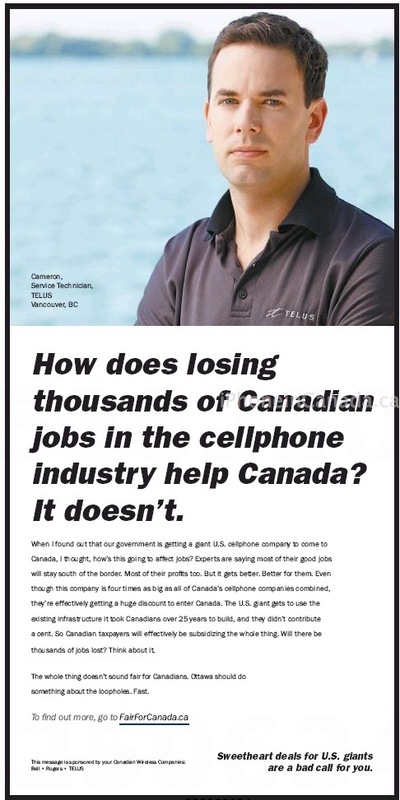 How does losing thousands of Canadian jobs in the cellphone industry help Canada? It doesn’t. 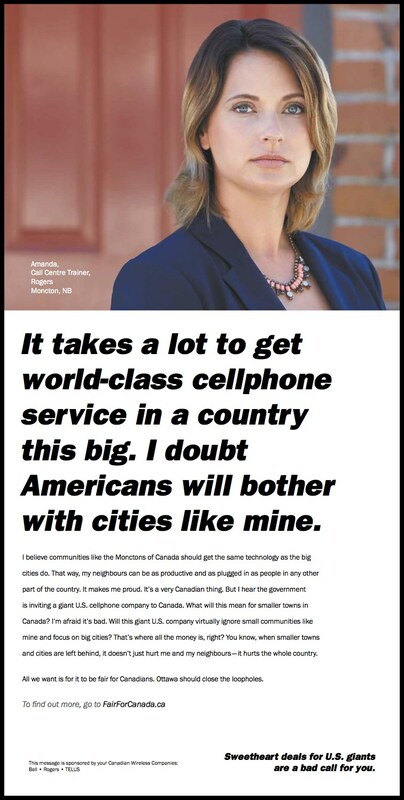 When I found out that our government is getting a giant U.S. cellphone company to come to Canada, I thought, how is this going to affect jobs? 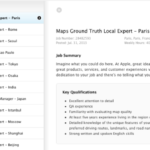 Experts are saying most of their good jobs will stay south of the border. Most of their profits too. But it gets better. Better for them. Even though this company is four times as big as all of Canada’s cellphone companies combined, they’re effectively getting a huge discount to enter Canada. The U.S. giant gets to use the existing infrastructure it took Canadians over 25 years to build and they don’t contribute a cent. So Canadian taxpayers will effectively be subsidizing the whole thing. Will there be thousands of jobs lost? Think about it. The whole thing doesn’t sound fair for Canadians. Ottawa should do something about the loopholes. Fast. Interestingly enough, the FairForCanada.ca website is down and not working–unfortunate timing. So far, we’ve seen Bell take out two page ads to write letters to Canadians, Rogers tell us we don’t need a fourth carrier and TELUS take Ottawa to Federal Court over the unfair policies of the upcoming wireless spectrum, which Industry Minister James Moore has said will go forward as planned. Major consumer groups in Canada have already publicly stated their support for Ottawa’s wireless spectrum policies, which have already been revealed to be in-line with other parts of the world, such as the UK. Do you think Verizon will cause job losses here, or is this just more misinformation meant to scare Canadians, according to the Consumers’ Association of Canada?